Do you like Space Flash Arena 2? Share it with your friends. 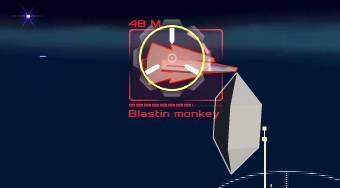 Space Flash Arena 2 - pilot a space battleship, take down the enemies and discharge assigned tasks of each mission.